In a recent Wall Street Journal article, according to National Safety Council, automobile accident deaths are now expected to exceed 40,000 for the first time since 2007. 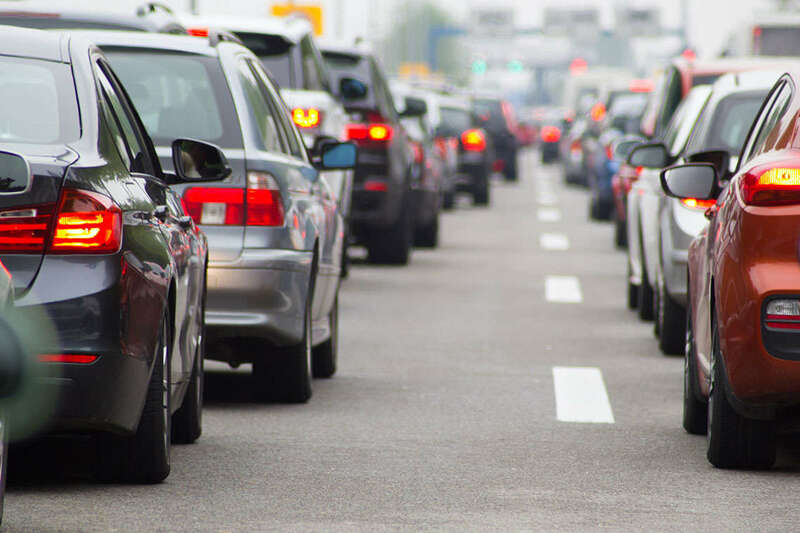 U.S. highways are seeing a surge of vehicles due to low gas prices and a recovering economy, which means crowded roads and higher chances of accidents. Despite the combination of these factors, Warren Buffet claims that texting is still the main cause behind the increase of accidents. With mileage up only around 3%, Mr. Buffett states that it is hard to draw any other inference from the data than the continued rise of distracted driving to explain the jump in vehicle fatalities. Referencing NSC’s estimate, 25% of car accidents are due to involved cellphone use. Insurance companies are reacting to the increase in these statistics. Premiums are being raised to offset the flood of car accident claims. Have you or someone you know been involved in a serious car accident? If the accident was caused as a result of negligence, you may be able to file a claim to recoup damages for property damage, medical bills, and pain and suffering. The car accident attorneys at Morgan & Morgan understand the physical and financial burden a car accident can cause and seek maximum compensation on behalf of their clients. To see if you are eligible to file a claim, fill out our free, no-obligation case review form.